Keeping your legs from swaying side to side is the number one key to stability and comfort. 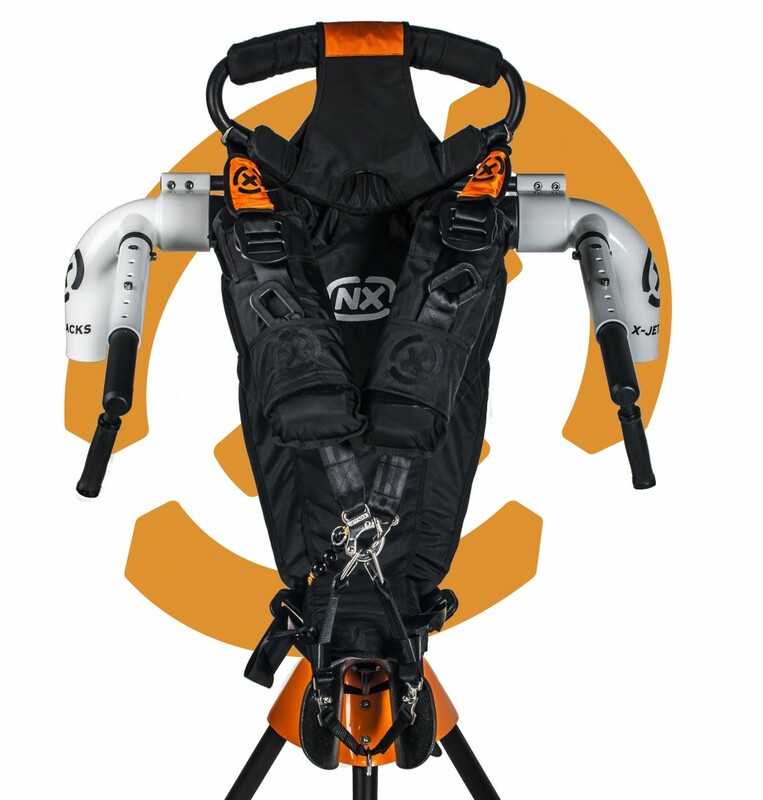 We developed the biggest advancement in jetpack comfort in decades. 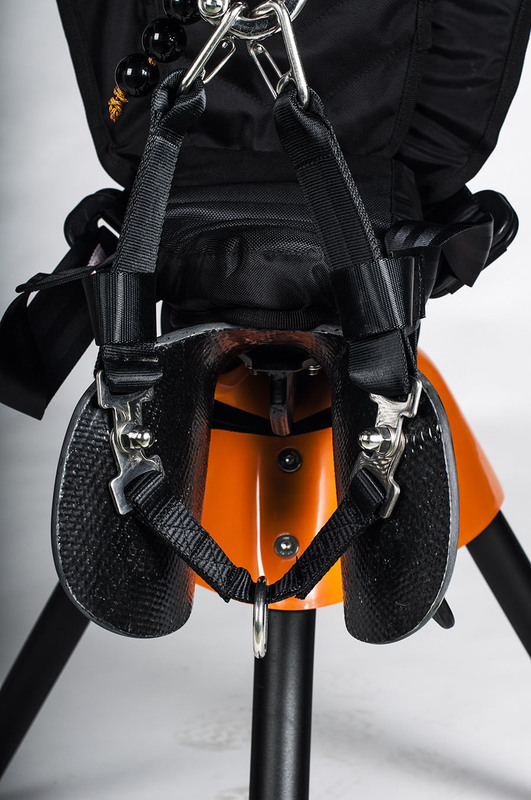 Our composite saddle provides control and stability without even thinking about it.